Federation Vice-Prime Minister Lijanović gave out budget money earmarked for emergencies and unplanned costs to members of his People’s Party Work for Betterment. Ilidža Legislator Kemal Čorbo received 1,000 KM from the Federation of Bosnia and Herzegovina (FBiH) in 2011 after FBiH Vice-Prime Minister Jerko Ivanković Lijanović agreed to dispense the money from a budget reserve earmarked for emergencies and unplanned costs. Lijanović and Čorbo belong to People’s Party Work for Betterment. As a party MP in the municipal council, Čorbo receives at least 300 KM a month. That is augmented with fees he gets for attending two cantonal assembly commissions at 100 KM a session. Čorbo is one of at least 27 party members who have received Lijanović’s one-time grants from the FBiH budget reserve. They got more than 25,500 KM in welfare and other grants. Reporters from the Center for Investigative Reporting in Sarajevo (CIN) found that not all of them needed welfare. Every year up to 3 percent of cantonal revenue is set aside for unplanned costs, emergency situations or unexpected events. 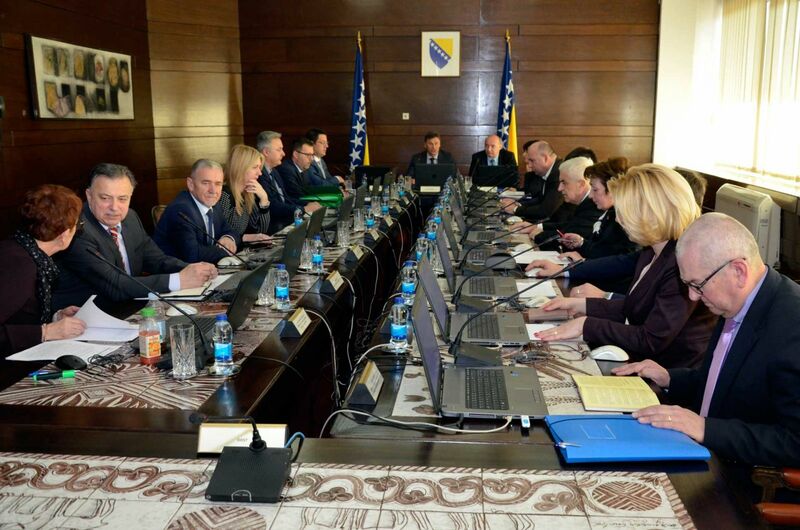 The FBIH government has to approve spending of this reserve and the prime minister and his deputies are entitled to a certain portion of the sum. In order to receive money from the budget reserve, the clients must file a written application in which they explain why they need money and why the need is urgent. They also have to include the expected results as well as a plan for spending. CIN found that these funds are not always spent for the intended purpose, but are also used for financing of party members and officeholders. 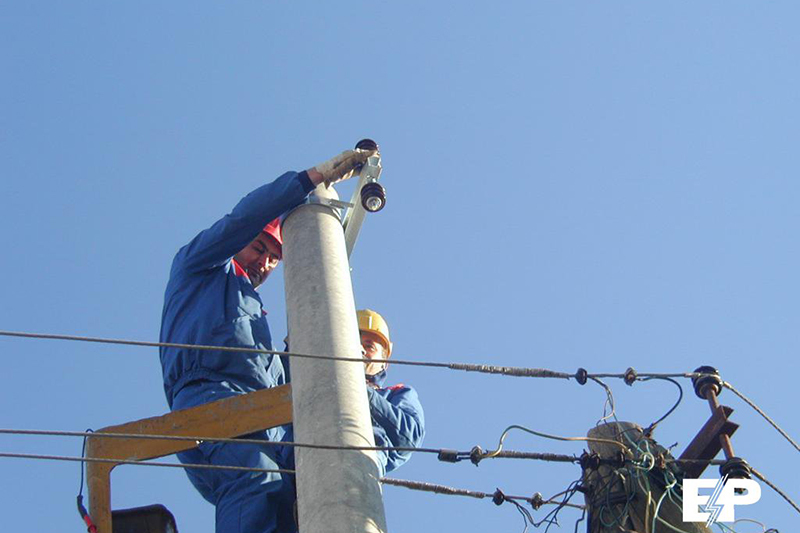 Lijanović has approved 160,000 KM to 176 individuals and two associations over 2011 and 2012. Čorbo joined the party a little before the 2008 local elections. From December 2008 to now he has earned at least 20,200 KM. He told CIN that he got married and did not have an apartment. 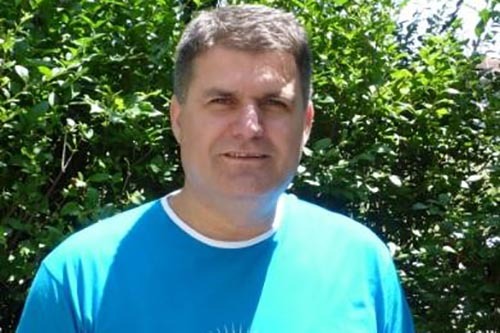 Čorbo said that he wrote to the FBiH government as well as to the Canton of Sarajevo for help but he did not know where the money came from until he got a bank listing at the end of the month. His party colleague Sandin Arnautović, with whom he shares a bench at the Ilidža municipal council also got a welfare grant of 1,000 KM in 2011. He refused to talk with the CIN about the subject. Arnautović and Čorbo were the most successful party candidates at 2012 local elections. They won a combined 931 votes and got the party two seats in the Ilidža borough’s assembly. Until at least the 2016 elections both of them have a legislator’s income and pension and health benefits guaranteed. Lijanović told CIN that he distributed the money to everyone who sent in an application whom he judged needed assistance. He said that the party membership was not a criteria and that the party members were not privileged in getting information about how funds are given out. “We have tens of thousands of members,” said Lijanović. He added that all of them could meet some criteria for assistance had they sent applications: some on account of small income, others because they are unemployed or because they need money for school or medical treatments. The biggest number of party members who got money from the budget reserve came from Ilidža. CIN found that 13 members of the party from this Sarajevo suburb got welfare and school assistance. Four Red Cross soup kitchens serve the Ilidža area, feeing and helping 470 people. The number of beneficiaries is on the increase, and the Red Cross officials blame this on the dire economic situation. CIN reporters talked with several people at one of the soup kitchens in the Ilidža. None was aware of the possibility of getting assistance from the Office of the FBiH Vice-President. Most said that they are turned away when they approach a government office, be it the municipality or the ministries at the various levels. Amela Brulić, her husband, their 5-year-old son and 2 1/2 -year old daughter, live off 66 KM a month that comes from children benefits and they say this is the only state assistance available to them. She holds her daughter’s hand and in another hand she carries a canvas bag with a pail of warm soup and two loaves of bread. She said that she turned to several government agencies for help but she had no idea that she could apply for money from the budget reserve. Disabled veteran Fadil Bećirović also frequents this public kitchen. He said that he and his wife barely make ends meet on his monthly 215 KM. Bećirović said he had turned to many institutions for help and the only thing he got was a one-time 150 KM from Ilidža municipality. Lijanović said that the very name of his party signals that to work is the only way to achieve a better status. “I expect our members to be more industrious than others, and find ways to grab a job from the market and secure their income,” he said. Distribution of funds from the budget reserve, is supposed to be for items that could not be foreseen during regular budget planning, but there are no other, more precise criteria. FBiH auditors have warned this as a bad practice for years..
“The criteria of how, who and in which way can get funds should be established,” said Munib Ovčina of the FBiH Office of Audit Control. The FBiH Government spent 6.4 million KM from the budget reserve last year, double the amount in 2011. Lijanović spends around 80,000 KM a year. 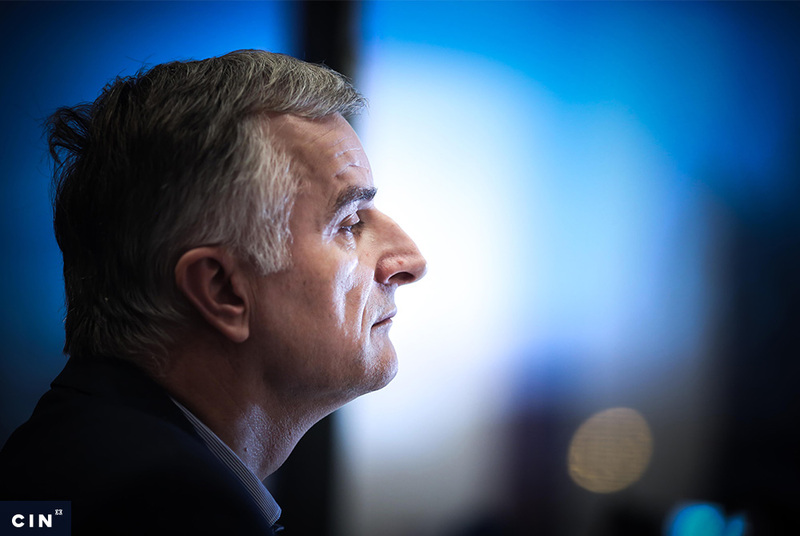 Lijanović told CIN that this is not “some fabulous amount” that would call for all the expected mechanisms of accountability to be put in place. There has been no public call for applications to give out this money. Individuals or legal entities have sent in their applications addressed to the prime minister or his vice-prime ministers. Anela Medić, the party’s candidate at the recent local elections for the Municipal council fo Ilijaš, received 2,000 KM as welfare. Asked how she knew to whom and when to send an application, she answered: “Well, nowadays is globalization…with one click on the internet you can find anything you want”. However, Medić could not remember on which web site she found this information. Josip Grbavac, the president of the party’s youth chapter in Ljubuški, received a 2,000 KM one-time grant in 2011. He told CIN reporters that he asked for money because he could not pay for the last quarter term of his master degree studies. He said that he had asked around what was the procedure and along with the request Grbavac also filed some paperwork. “I Xeroxed my report card and my ID,” said Grbavac. He said that he did not send the request to Lijanović because they were from the same party, but because he “went with the flow” since Lijanović was a Croat like himself. FBiH Auditors complained that the government spent more than it was allocated for current reserve last year. They also warned that reserve grants went for financing of associations and other matters that could have been planned in the budget. The auditors are not convinced that the money was spent as it should have been. FBiH Nermin Nikšić spends 150,000 KM from budget reserve a year. During the past two years his money received 52 sport, non-governmental and religious based organizations, and 29 individuals. These include Zerina Džeko, an employee with the Mostar office of FBiH government. In the report on the execution of budget there’s no explanation for what Džeko received money. Desnica Radivojević, the other vice-prime minister, spends annually around 80,000 KM. In the past two years he has signed off on the payments for 22 individuals and 31 various associations. Among the individuals who got this money was a legislator with the FBiH Parliament’s House of Peoples Enes Salkanović. 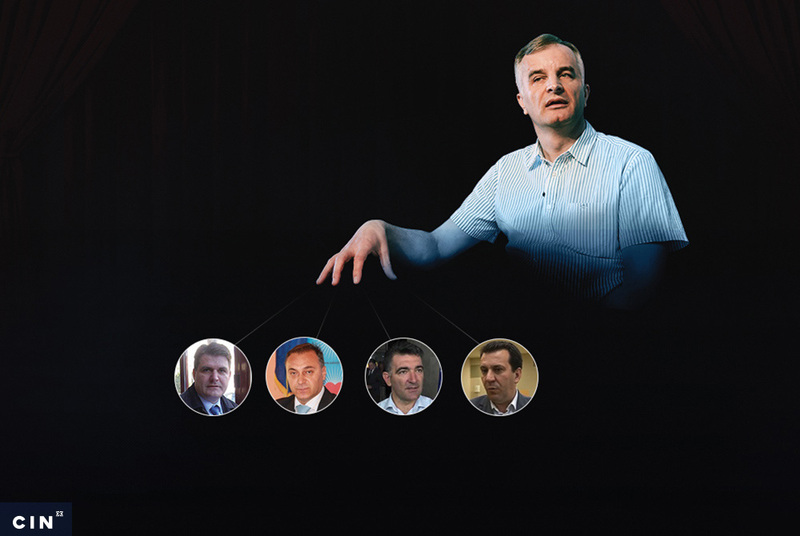 In 2011 when both of them were members of the Party of Democratic Action, Radivojević gave Salkanović a 2,000 KM grant. Salkanović told CIN reporters that he got money for the treatment of a serious disease. “I was getting an expensive medicine which cost €2,000 and I have sent a request knowing that there was a reserve,” said Salkanović. 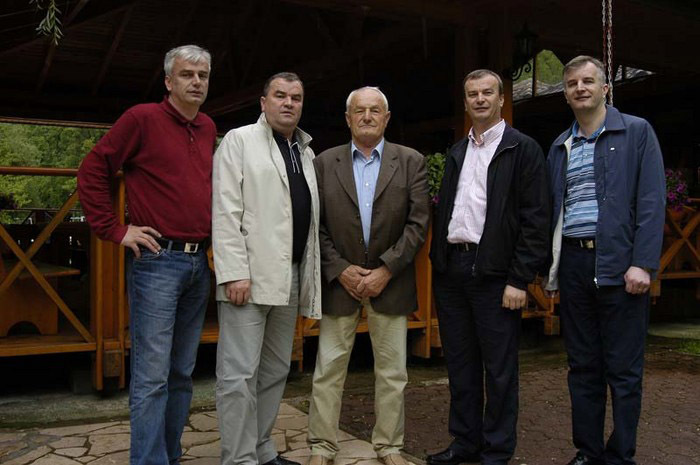 Mehmedalija Rapa, vice-president of the FBiH Union of Retirees, is outraged that public officials could hand out taxpayer money to party colleagues at a time when about 80 percent of pensioners live on the brink of poverty.